"If you don't have to work hard to get what you want, it is not worth having." 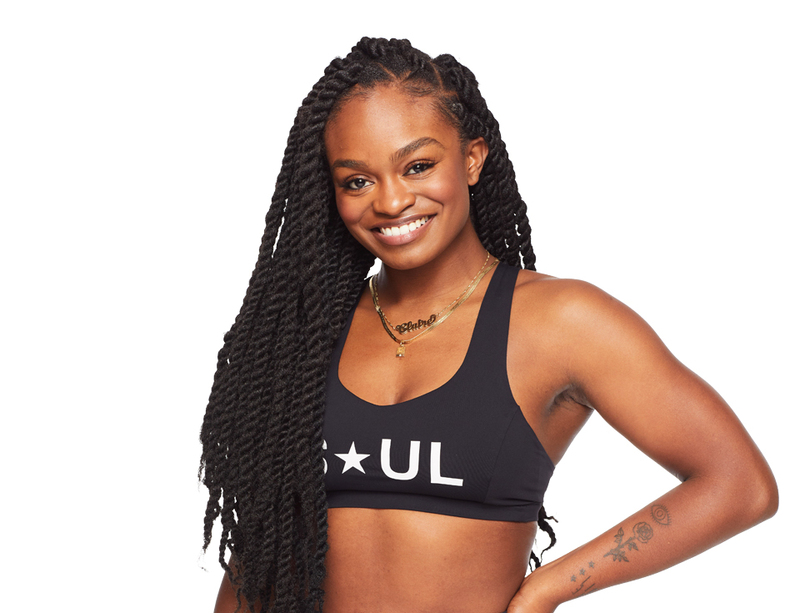 From Brooklyn, New York, Claire J. brings a unique and dynamic experience to SoulCycle. Claire has been a singer, dancer and actor since age 9. In addition to slaying tap backs, Claire is also pursuing a career in music. 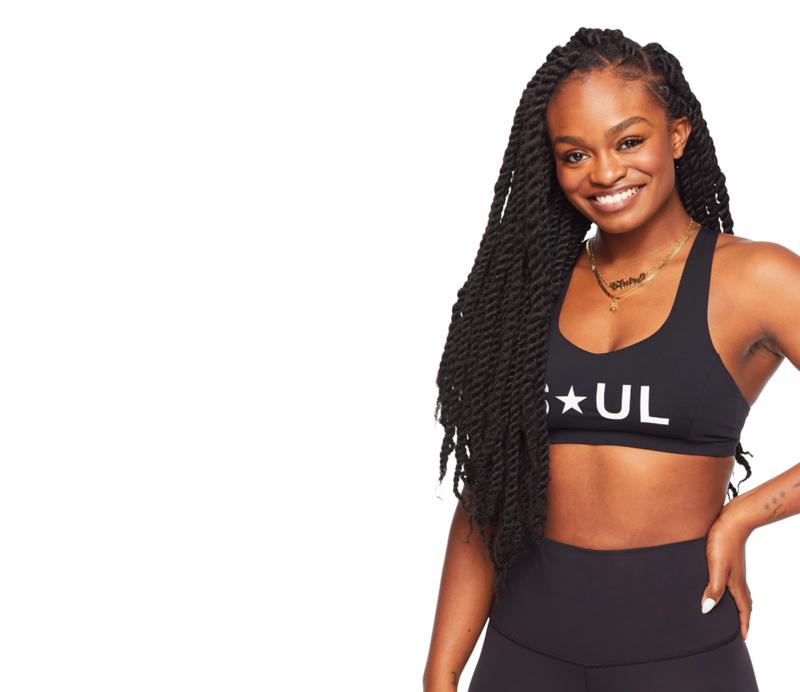 When coming to her class, be prepared to lose yourself in hot beats, infectious energy, and the vibrant soul that is Claire J.